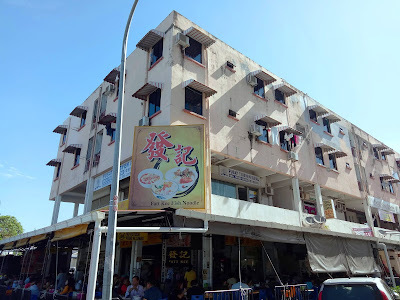 Fatt Kee Seafood Restaurant (发记鱼杂专卖店) is a popular eatery in Hilltop. 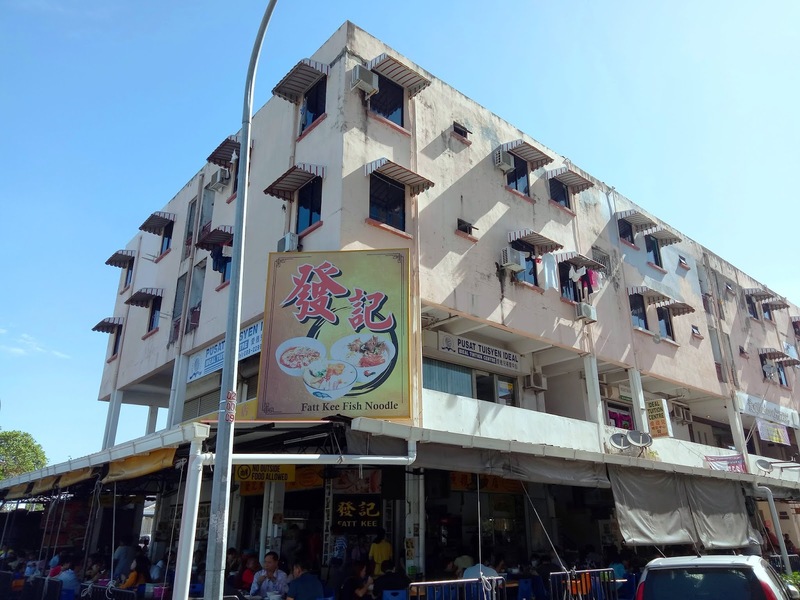 The restaurant is famous for its seafood noodles. 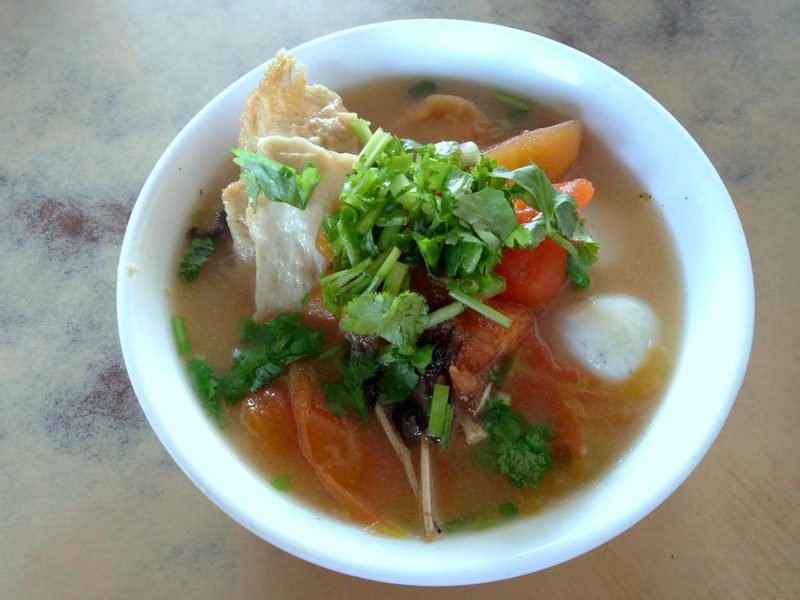 There are two types of soup to choose from: tomato (番茄) and tom yam (东炎). 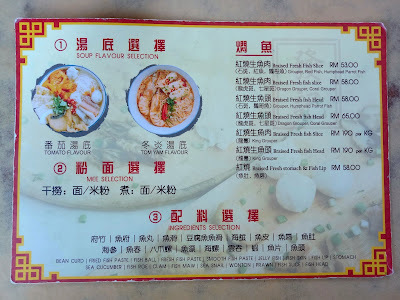 Customers can also opt for the noodle to be served dry (干捞). 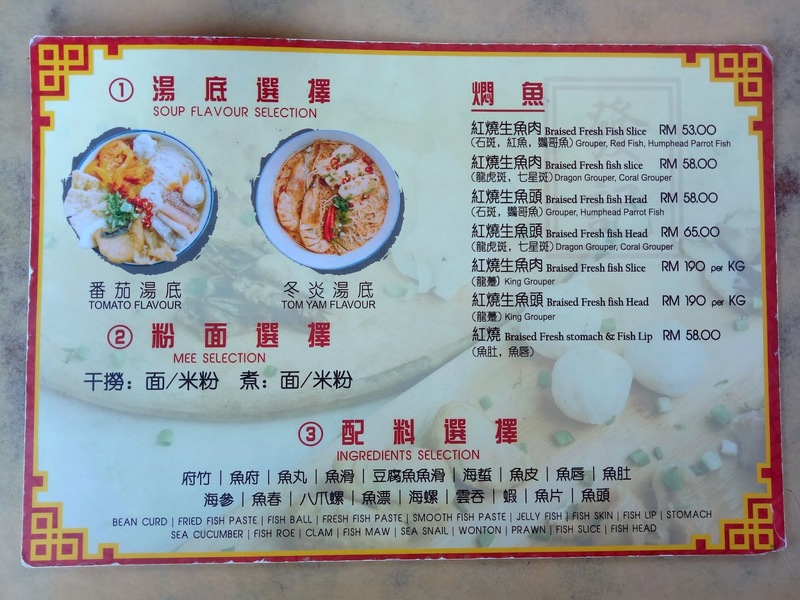 As for seafood ingredients, Fatt Kee has a variety of choices such as grouper, shrimps and sea cucumber. 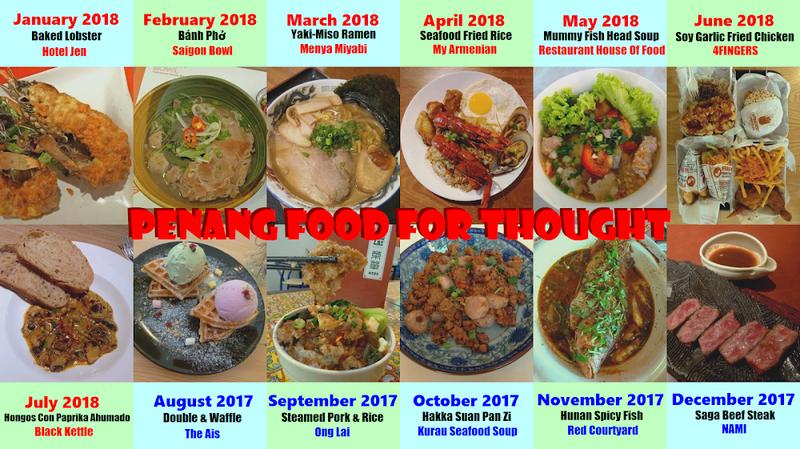 Although you can easily get a proper meal under RM10.00, it is possible to splurge over RM50.00 if you opt for premium ingredients like parrotfish. 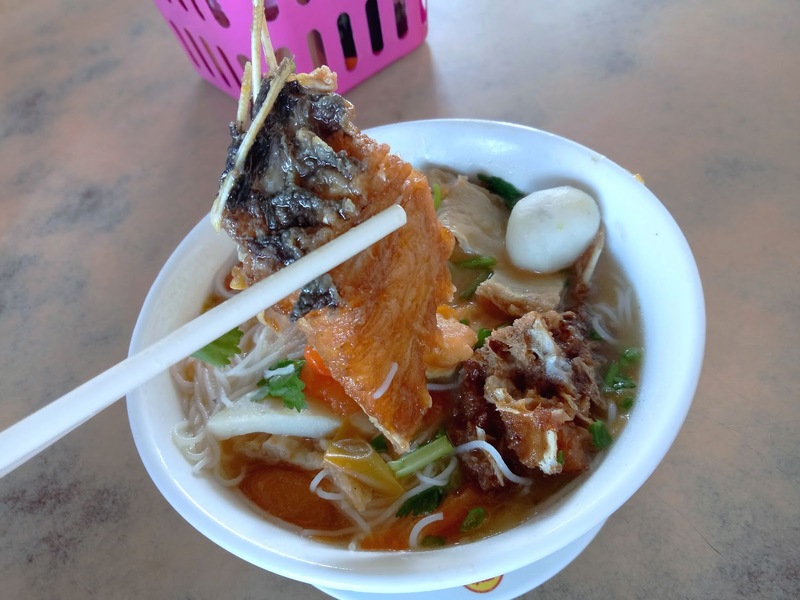 For our bowl of Mee Hoon Soup (鱼杂米粉, RM8.00), the seafood ingredients are fried grouper, fish balls, fishcake and fried fish fillet. We opted for tomato soup as its milder taste allows us to savor the seafood ingredients. Seafood ingredients make the tomato soup very rich in taste. I also appreciate the presence of tomato wedges in the soup. 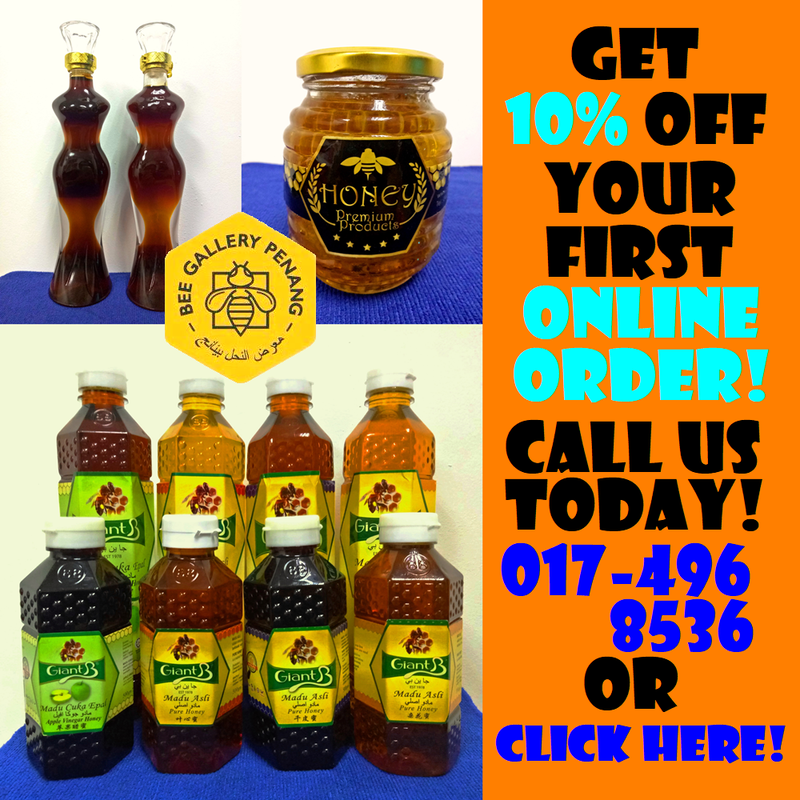 If this is your first trip to Kota Kinabalu, I highly recommend this place.